"Anne Picker's International Economic Indicators and Central Banks is a tour de force. It brings together a wealth of information, explanation, and guidance, which has hitherto only been available from disparate and frequently obscure sources, and does so with great clarity and authority. It will be an invaluable resource not only for investors but for all others involved in the fields of finance and economics." "Picker's book provides a comprehensive and up-to-date guide to the workings of key central banks, and to the economic data that informs their thinking and policy formation. The book should be required reading for those with more than a passing interest in financial markets and monetary policy formation." 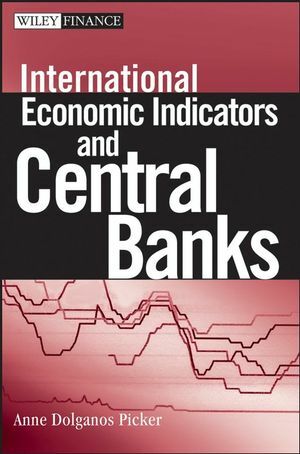 "International Economic Indicators and Central Banks is an invaluable guide for anyone doing business overseas or investing in international markets. 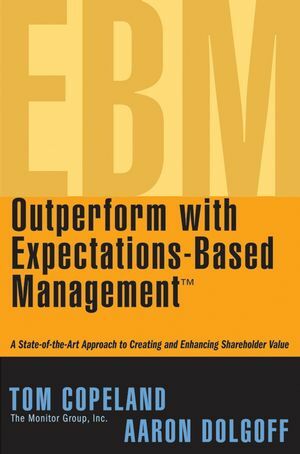 It is thorough and precise enough for professional economists yet readily accessible to business people and investors. Anne Picker is not only an excellent communicator who demystifies central bank operations and technical economic indicators; she is also a top-notch economist with extensive experience in analyzing them. Don't read any international economic analysis without this volume close at hand." ANNE DOLGANOS PICKER, MBA, is Econoday Online's Chief Economist, specializing in international economics. By observing the major international economic indicators and central bank activities and then applying them to financial market events, she provides insightful analysis of the Group of Seven countries and the European Monetary Union for Econoday readers. Besides her weekly International Perspective article, she also contributes a monthly article to the short take features. Picker is an integral part of the strategic planning team at Econoday for both U.S. and international product development. She also teaches an online course on Issues in Global Investing for the University of Illinois at Chicago MBA program. A Brief Introduction to the Financial Markets. Chapter 1: An Overview of Central Banks. Chapter 2: Bank of England. Chapter 3: European Union and the European Central Bank. Chapter 4: Bank of Japan. Chapter 5: Bank of Canada. Chapter 6: Reserve Bank of Australia. Chapter 7: People’s Bank of China. Chapter 8: An Overview of International Economic Indicators. Chapter 9: European Indicators: Eurostat and National Statistics. Appendix A: Key Indicators by Country and Issuing Agencies. Appendix B: National Income and Product Accounts vs. System of National Accounts. Appendix C: Industrial Classification Systems.